It’s An Emergency! It’s Time to Exit the Building! In life, the unexpected can happen at any time. 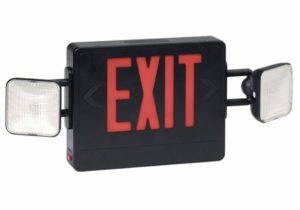 Exit and Emergency Lights help in those unexpected situations. Picture this… The power in your building goes out. It’s an Emergency Situation. The building is filled with smoke, your visibility is limited, and people are starting to panic. Does your business have an escape plan in place? Are the Exit Signs and Emergency Lights Working? It’s always better to be prepared than to be caught off guard. During power outages, Exit and Emergency Lighting helps safely guide employees and guests out of your building. When smoke limits your vision, your exit and emergency lighting is 100% critical to guiding you to safety. Emergency Lighting also aids in reducing injuries, preventing panic, and saving lives. When was the last time your Exit and Emergency Lighting was inspected? Far too often Exit and Emergency Light Service, Maintenance, and Inspections falls to the wayside. FireGuard will ensure your exit and emergency lighting is properly serviced, fire code compliant, and will work in the event of an emergency. The FireGuard Team performs complete E-Light service and maintenance as listed in NFPA Life Safety 101. We will check all batteries and bulbs and make sure your Emergency lighting will operate for 90 minutes. We offer a complete worry free process. One less stress. One less headache. FireGuard stocks exit and emergency light replacement bulbs, replacement batteries, signage, New Exit Lights, New Emergency Lights, and New Combination Exit and Emergency Lights. We also have Exit and Emergency Lights with standard options, high end options, weather-resistant options, and wet-location options. 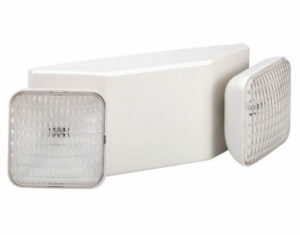 FireGuard is your complete source for Exit and Emergency Lights and Exit and Emergency Light Service and Maintenance. For FAST onsite service, call the experts at FireGuard. Do you have questions about Exit and Emergency Lights? 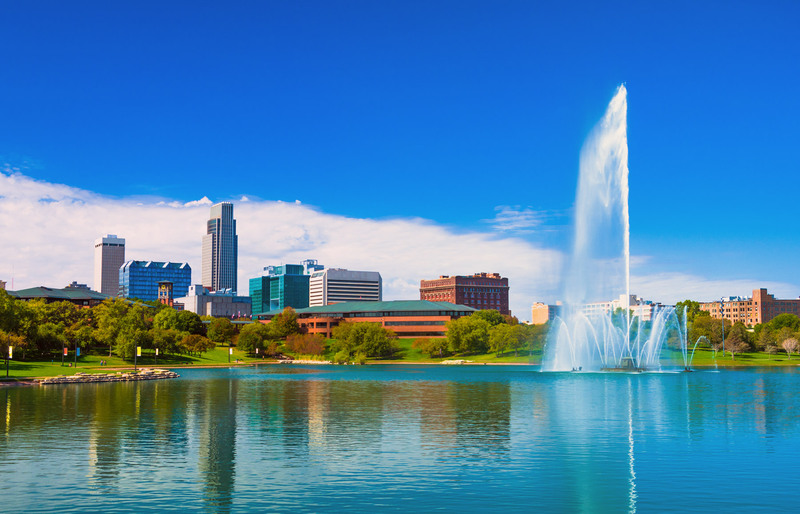 Questions about Local Omaha Fire Codes? Call FireGuard today! Is it time for your annual Emergency Light inspection? FireGuard is ready to make sure your business is code compliant. FireGuard offers a wide range of fire safety products and services, including fire extinguishers, fire alarm systems, fire sprinkler systems, restaurant systems, special hazard systems and exit/emergency lighting systems.